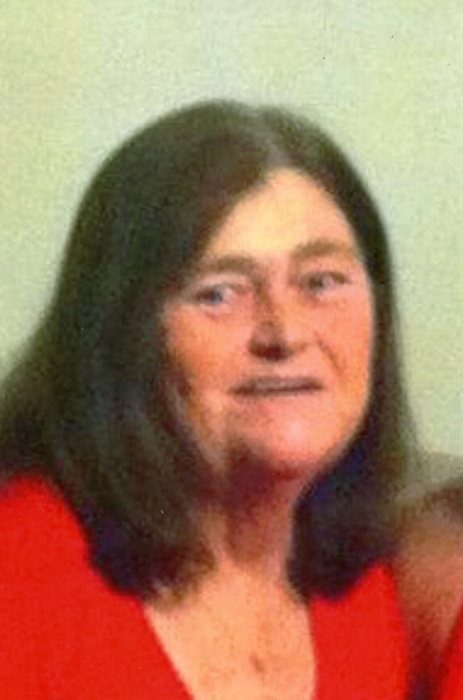 Virginia Melton, 67, of Springfield passed away peacefully with family by her side at 1:30 a.m. on Saturday, March 23, 2019. Virginia was born on March 9, 1952 in Springfield the daughter of Loren and Eunice (Howard) Sharp. She was a graduate of Springfield Southeast High School and earned her LPN certificate from Capital Area School of Practical Nursing. She worked for several area nursing facilities before opening her own home health care company, A1 Nursing. Virginia enjoyed bingo, playing Yahtzee, reading and spending time with her family. She was preceded in death by her parents; and several, aunts, uncles and cousins. She is survived by her children, Shawn (Ron) Allen, Robbie (Dawn) Burchett, Kensie (Zach) Proctor, Joshua Willhite, Jenni (Justin) Melton and Destiny Melton. Loving grandmother to Cole, Austin, Jayden, Tre’sean, Autumn, Bryson, Zachary, Abigail, Kash, Rylee and a baby boy who will be arriving soon. She is also survived by special friends, Vicky Ritz, Jenni Sanders, Kathy Evans and Patty. Visitation will be from 5-7:00 p.m. on Thursday, March 28, 2019 at Ellinger-Kunz & Park Funeral Home. Funeral services will be at 10:00 a.m. on Friday, March 29, 2019 at the funeral home with Reverend Calvin Miller officiating. Burial will follow at Rochester Cemetery. Family requests any memorial donations be sent to the Helping Paw Project.